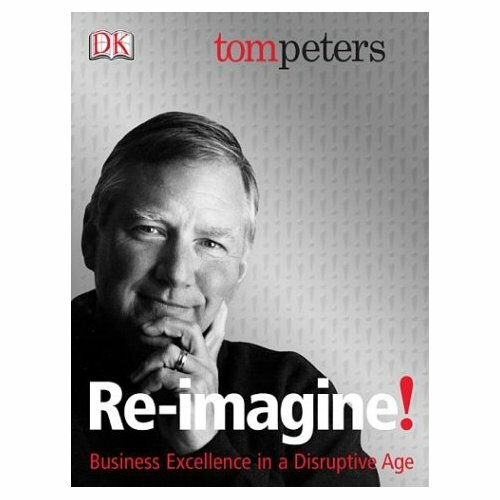 Tom Peters became famous as the co-author of the business classic In Search of Excellence (1982). His Re-imagine! is exuberant, optimistic, exaggerated, and stylistically over-the-top. I find it fun, bracing, entertaining, and sometimes edifying. If you like the prose of The Cluetrain Manifesto and Gilder’s Telecosm, then you may also like Re-imagine! (p. 9) My overall vision, in brief: Business is cool. It’s about Creativity and Invention and Growth and Service. It’s about Adam Smith’s "hidden hand." And Nobel laureate Frederick Hayek’s "spontaneous discovery process." And economist Joseph Schumpeter’s "gales of creative destruction." At its best, it’s about building things that make life less burdensome than it was in medieval times. 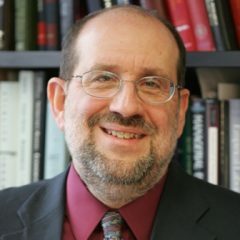 About getting us beyond—far, far, far beyond—the quasi-slavery of the Middle Ages, the indentured servitude of the first 150 years of the Industrial Revolution, and the cubicle slavery of the last three-quarters of a century. Peters, Tom. Re-Imagine! London: DK, 2003.